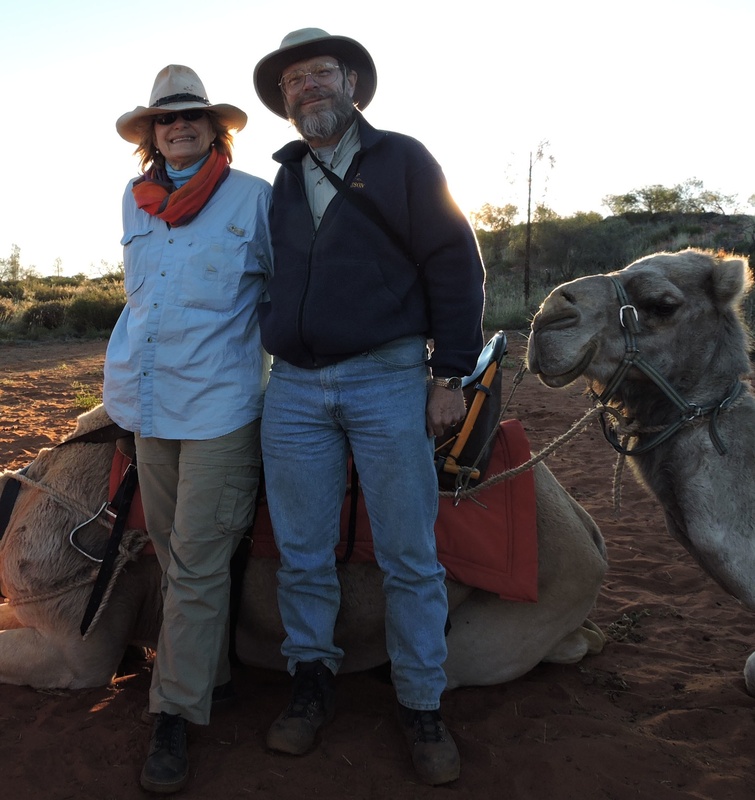 Dr. Rick Batt and his wife, Dr. Robin Harris are both professors emerti from SUNY Buffalo State, and have a history of collaborating to prepare a variety of learning experiences with the goal of inspiring others with an interest in the world around them. A lifelong learner always ready to share his discoveries, Rick’s interests in all aspects of natural history began more than 50 years ago with a small seashell collection. From there his interests broadened to include dinosaurs, fossils, rocks and minerals, plants and animals, and climate. Rick earned a doctorate in geology at the University of Colorado in Boulder, and has more than 27 years of experience teaching at the college level. He enjoys collecting and studying seashells, fossils, and other natural items, travel, learning about the natural history and people of diverse places, hiking, photography, gardening, drawing, ballroom dancing, and dance roller skating. Robin is a long-time educator: she started in informal science venues as a Nature Lady for the City of Torrance Recreation Department. She taught science, math, social studies and English in middle and high school settings before earning her doctorate in science education at the University of Iowa. Robin has more than 17 years of experience teaching at the college level. She is interested in all aspects of the methods of teaching, especially writing across the curriculum and the integration of science and assessment. Robin enjoys traveling, photography, yoga, ballroom dancing, working with fiber, and collaborating with Rick on trips.